MANILA — (UPDATED) Regine Velasquez, the “Asia’s Songbird” whose legacy has already inspired a generation of singers, is poised for new heights as she formalized on Wednesday her long-awaited transfer to ABS-CBN, after weeks of anticipation from her legion of fans. A red-carpet welcome led by ABS-CBN executives marked Velasquez’s first steps as a Kapamilya into the network’s Quezon City headquarters, moments before she signed the contract making her the newest, and now one of the brightest, stars of the media giant. The executive lobby was crowded with screaming fans eager to welcome Velasquez, while executives — including ABS-CBN COO of Broadcast Cory Vidanes and Head of TV Production Laurenti Dyogi — met Velasquez at the front door. Alighting from her vehicle, Velasquez appeared emotional as she wiped tears and was greeted with a seconds-long hug from a beaming Vidanes. “Welcome, Kapamilya!” said a gleeful Ogie Alcasid, Velasquez’s husband. The two shared a kiss, before they entered together the lobby of their now-shared professional home. Just moments prior, an anxious Alcasid had been standing on the middle of the red carpet waiting for his wife. Alcasid, who similarly made headlines in 2016 when he transferred to ABS-CBN, arrived ahead of Velasquez and already struggled to contain tears at the sight of the roaring welcome for his wife. “This is a milestone. This is something na hindi naman niya madaling ginawa. 'Pag nakita niya ‘to, I’m sure ‘yung kaba niya, ‘yung nerbiyos niya, maiibsan,” he added. 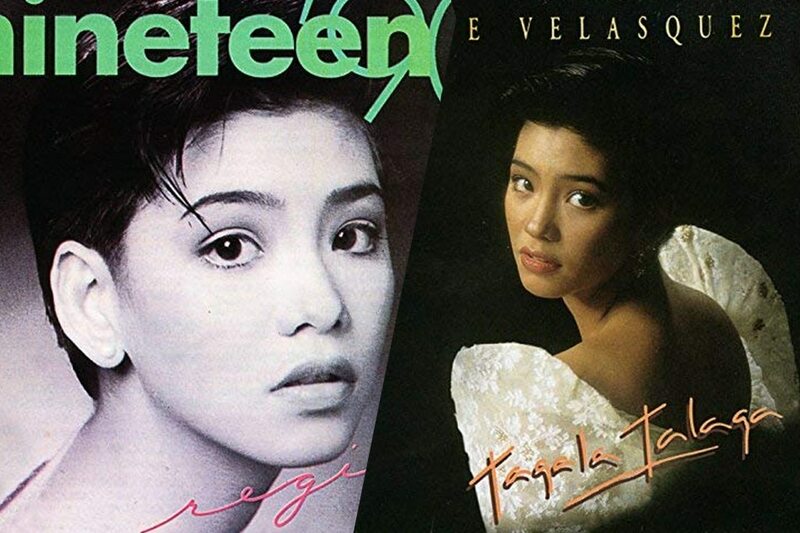 Velasquez, 48, rose to fame in the mid-‘80s when she triumphed in singing competitions both here (“Ang Bagong Kampeon”) and on the world stage (Asia Pacific Song Contest), hence the moniker. Known for her repertoire of soaring ballads, and her wide vocal range and technique, Velasquez is considered a music icon, with over a dozen platinum-selling albums and awards to her name. Among her long-time co-performers in the program was Alcasid, whom she defended on Wednesday amid speculation that he had influenced her to follow suit as a Channel 2 star. 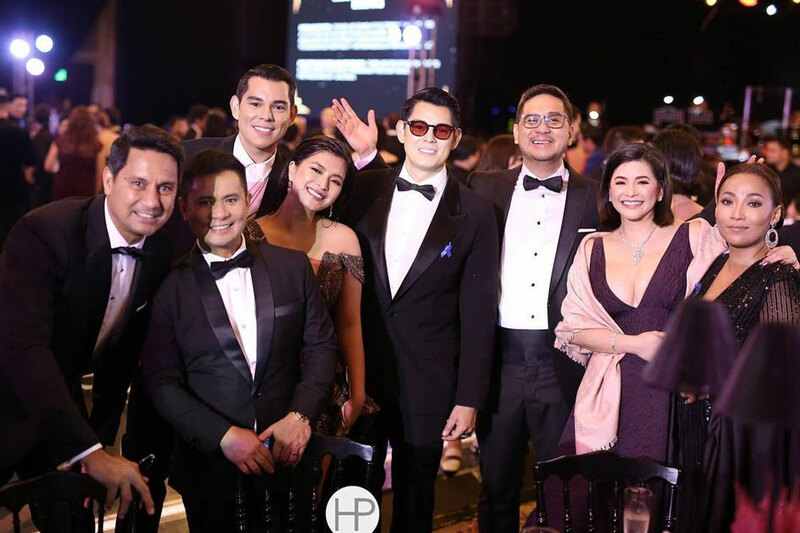 Velasquez’s ABS-CBN switch, interestingly, completes the reunion of past “SOP” mainstays in one network. Velasquez had been the last of the “Back-to-Back-to-Back” group to remain with GMA-7, after Alcasid, Jaya, Janno Gibbs, and Lani Misalucha all joined ABS-CBN, either for television or as a recording artist, or both. “Ako, I only have gratitude. I am so grateful to them. Twenty years ‘yun, na inalagan nila ako, so I am grateful. I have nothing bad to say, because I love everyone that I worked with there. They all took care of me. They love me there. Maganda naman ‘yung paghihiwalay namin. Maganda naman ‘yung pinagsamahan namin,” she said. Velasquez is no stranger to ABS-CBN. It was with the network that she clinched her first acting award in 2002, when she guest starred in the drama anthology “Maalaala Mo Kaya.” She also acted opposite Piolo Pascual in the Star Cinema film “Paano Kita Iibigin” in 2007. Geronimo, in particular, continues to be a frequent collaborator of Velasquez in concerts, but notably not on television, as they formerly belonged to rival networks. With the announcement of Velasquez’s debut in “ASAP,” a duet is no longer a far possibility. At the contract signing, Velasquez did not yet specify other Kapamilya programs she will be part of, saying a separate event will announce what’s lined up for her. But she did say she looks forward to reuniting onscreen with Pascual, in addition to working with young stars like Daniel Padilla, and close friends like comedy superstar Vice Ganda. The grand welcome for Velasquez as a Kapamilya speaks of the magnitude of her move, which had courted speculation and intrigue in the weeks that led up to it.